Similar to the celebration that took place in Beverly Hills earlier this month at the American Poker Awards, the Euros took their turn to recognize the players and industry insiders that have helped grow the game over the last year at the European Poker Awards. Organized by the Global Poker Index and held in Malta, the awards ceramony highlighted the achievements of some of the game’s finest. 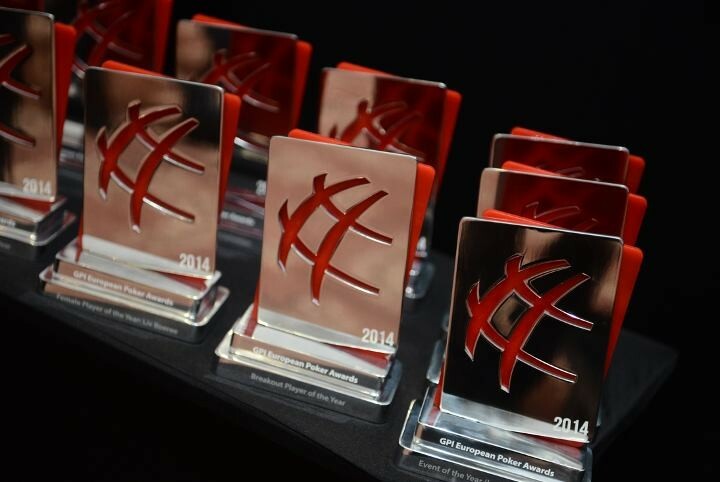 We thought about listing some of the winners, but it isn’t fair not to list them all, and there are so many, so we will just point you over to the European Poker Awards website where you can check out all the winners yourself. They also have a nice photo gallary of the event too, so make sure not to miss them. Does Antonio Esfandiari Take Too Long to Act Against Greg Merson? Exclusive raw footage from The Big One for One Drop is released. HimWith “tanking“ such a hot topic in poker today, the World Series of Poker decided to release some exclusive raw footage to help contribute to the conversation. 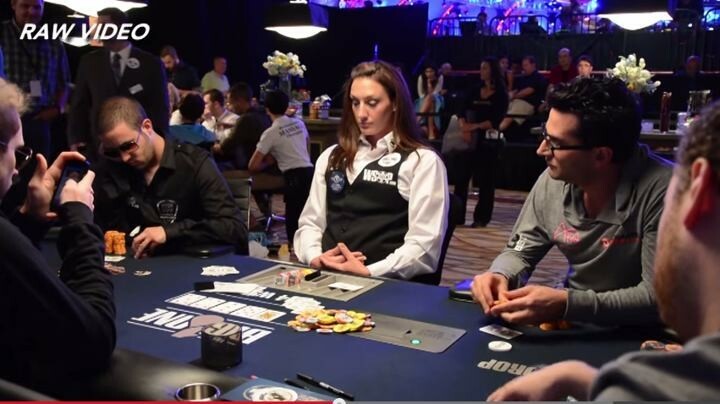 During the 12-minute clip featured below, Antonio Esfandiari breaks out all of the stops in an attempt to gain information on the strength of Greg Merson’s hand. At one point Esfandiari even encourages the other players at the table to call the clock on him if they think he is taking too long to make his decision. In the end, well… watch it for yourself and chime in with your opinion on if The Magician tanked too long. Planning on playing online this summer at the WSOP? Make sure you sign up here! During the last hand, Team USA’s Isaac Haxton had to talk to a man about a horse. 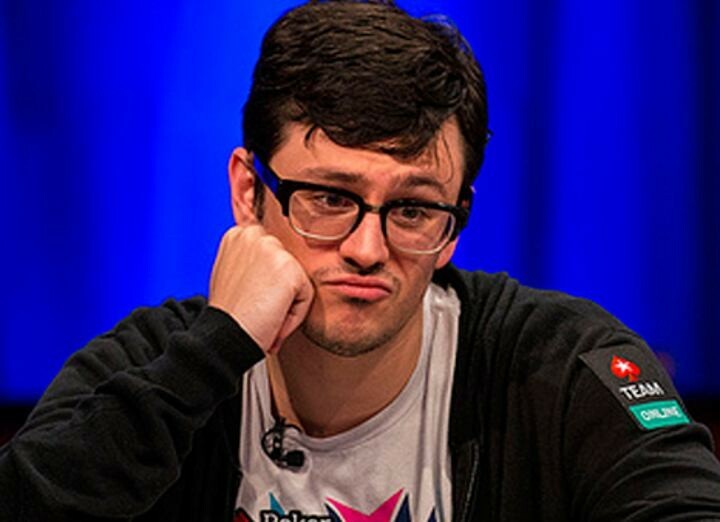 During the last hand of the Global Poker Masters for Team USA, Dan Smith was looking for advice on a key hand, but teammate Ike Haxton was nowhere to be found. It turns out that the Team PokerStars Pro had slipped away to relieve himself and became ineligible to participate in the decision making for that hand. Dan Smith was facing a 4-bet with 77 and eventually decided to shove—a move Ike agreed with. Unfortunately for King Dan, his opponent had pocket rockets and the board ran out. Team USA had started the day in first place, but it was Team Italy that ended the day as the victors. You can check out his recap of the situation here in his interview with PokerNews. 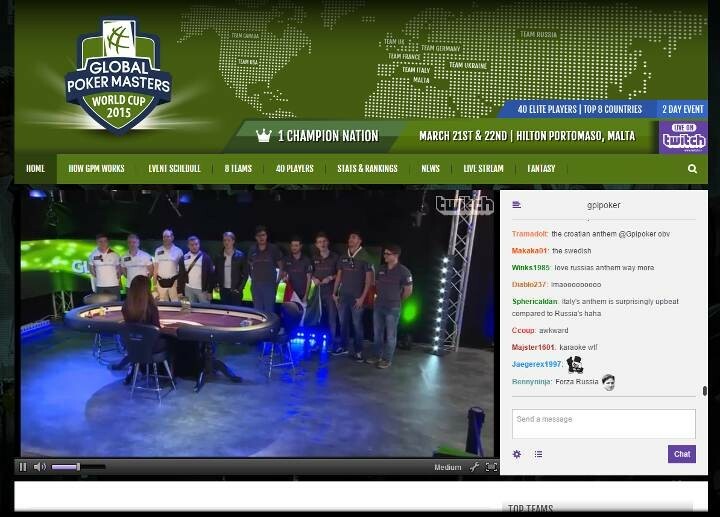 The 2015 Global Poker Masters is down to the final 2 teams: Team Russia and Team Italy. Check out all of the action on GlobalPokerMasters.com or Twitch.tv.